Axios Markets: A $3.4 billion hypothetical merger — 50-year-low jobless claims are no fluke — Argentina's "Macrisis"
Uber is removing a sharply criticized feature from its app that enabled the company to collect data on riders for up to five minutes after their trip ended, a move the ride-sharing company hopes will help ease privacy concerns, per Reuters. The reversal back to enabling users' to share their location only "While using the app" is expected to be announced Tuesday and go into effect for iPhone users this week. Flashback: Uber initially removed the "While Using the App" permission in the summer of 2016, a controversial move that forced users to choose between "Never" or "Always" sharing their location. 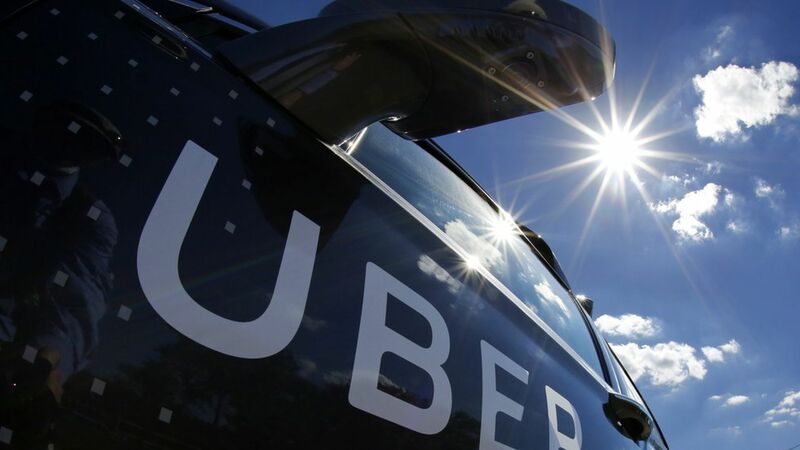 Uber claimed the update would help it provide the most precise transportation service, but many critics argued the change was an intrusion on users' privacy.